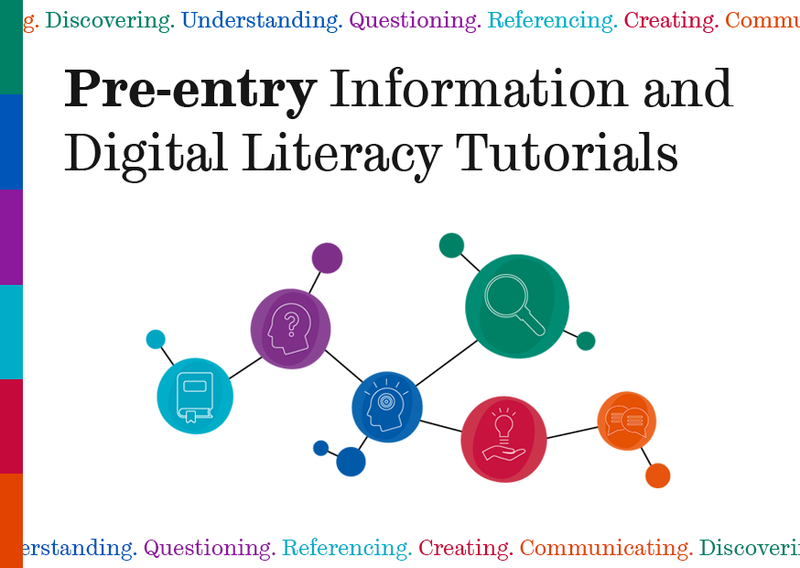 In our latest guest post, Amy Haworth, Service Development Manager at the University Library, University of Sheffield, introduces a project exploring the transition of students entering university with qualifications other than A levels, which led to the development of a suite of pre-entry Information Literacy and Digital Literacy tutorials. 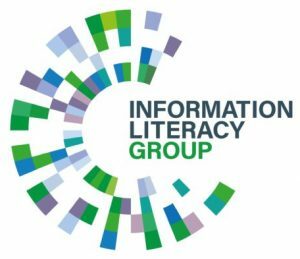 This blog post was originally featured on the University of Sheffield Library’s Information & Digital Literacy blog, and has been reproduced with the kind permission of their Library Learning Services Unit. The University of Sheffield initiated the ‘Recognising ‘Discovery Learners’: Making HE Pedagogies Responsive to Equivalent Qualifications’ project in 2016, to look at the transition of students entering the University of Sheffield with qualifications other than A levels. This project aimed to develop an understanding of the content and pedagogy of equivalent qualifications, ensure undertaking these qualifications wasn’t a barrier to entry at the University of Sheffield, or to success in either transition or outcomes. This project was funded by the Higher Education Funding Council for England (HEFCE), and undertaken in collaboration with local colleges and school sixth forms, the Higher Education Progression Partnership (HEPP) and Pearson. One of the outcomes of this project was the creation of our Pre-entry Information and Digital Literacy Tutorials, which we have designed to support the development of Information and Digital Literacy (IDL) in 16-18 year old students, to support their work at school or college and in the transition to university level study and employment. These open-access tutorials, videos and guides focus on resources students have access to before they arrive at university, and don’t assume any previous knowledge of IDL. We consulted with staff from the partner institutions about the specific needs of the target students, but it soon became apparent that anything created for students undertaking equivalent qualifications would also be useful to those taking A-levels and the Extended Project Qualification. I presented this to an engaged audience of teachers and school librarians at the JCS Conference on 30th November 2018: ‘From digital literacy to independent learning: challenges and opportunities for librarians and teachers’. Feedback so far has been incredibly positive, with all of the partner institutions planning on using the tutorials in a variety of ways which we plan to evaluate next year. We hope this resource can be used by as many schools, colleges and students as possible – please spread the word! 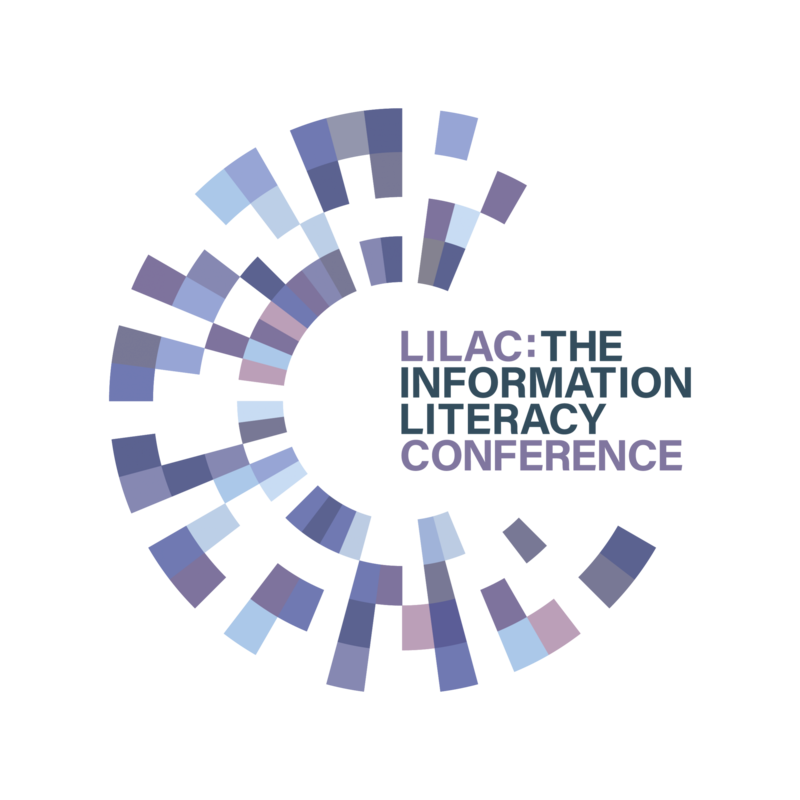 This resource has also been shortlisted for the Digital Award for Information Literacy 2019, to be presented next week at LILAC: the Information Literacy Conference.